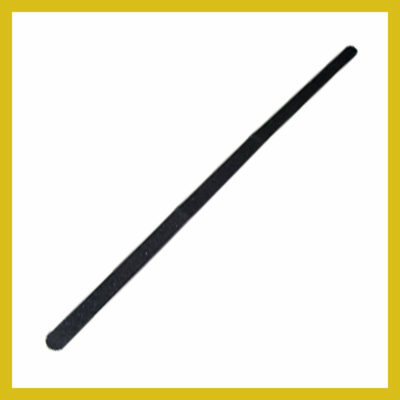 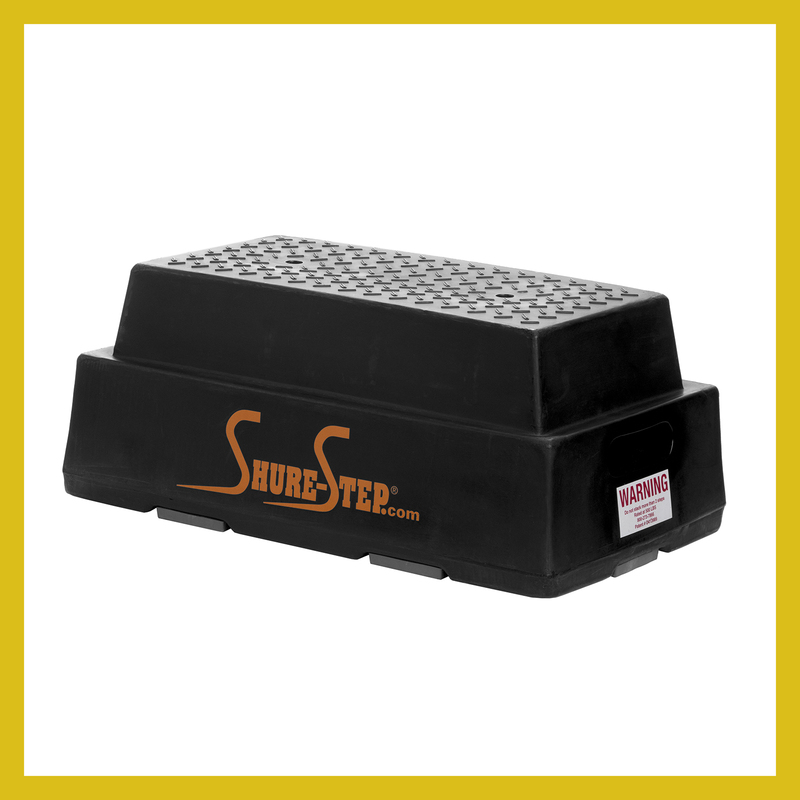 The black Shure-Step II Nobby Top measures 24″L x 13.5″W x 10″H. 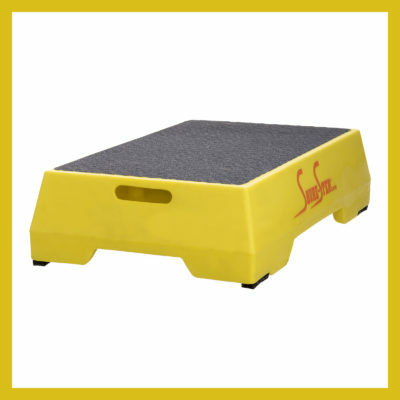 It weighs 8 pounds and is load rated for 500 pounds. 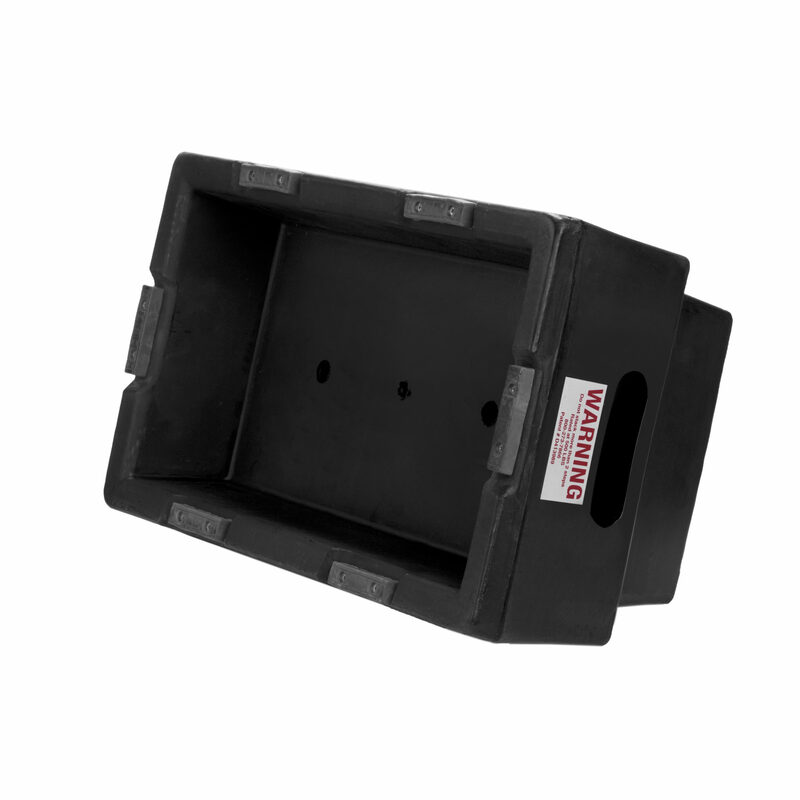 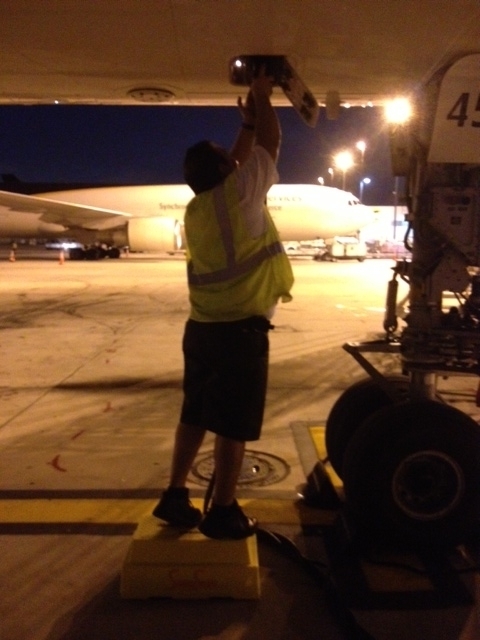 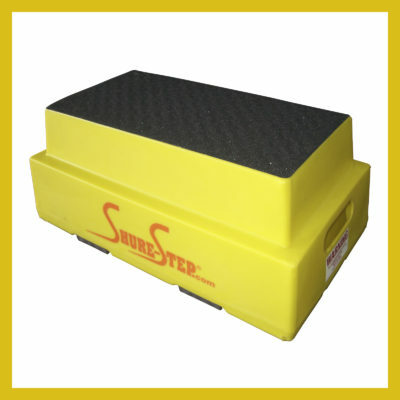 This step was designed for mechanics that work on trucks, SUV’s and aircraft. 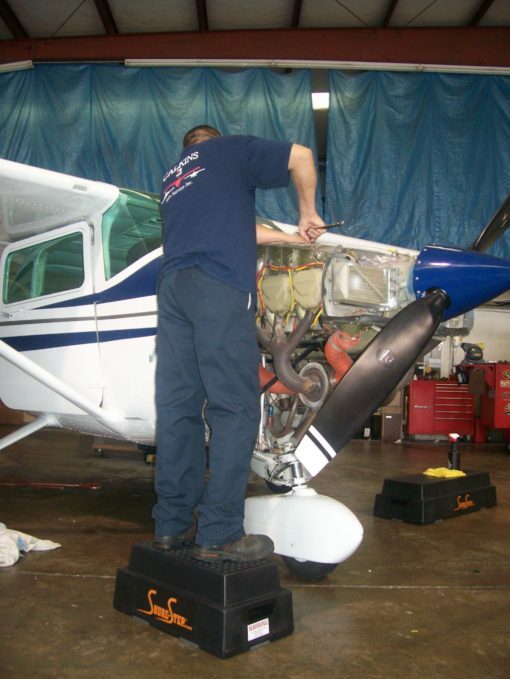 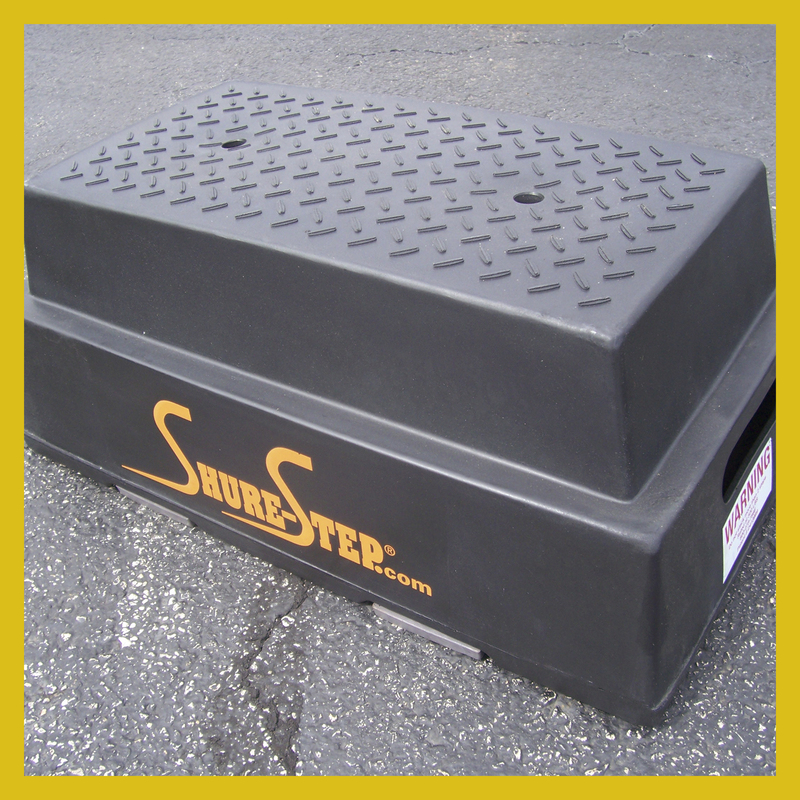 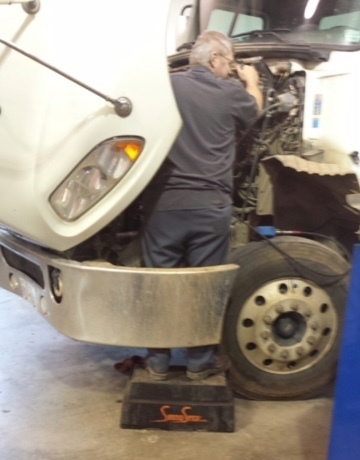 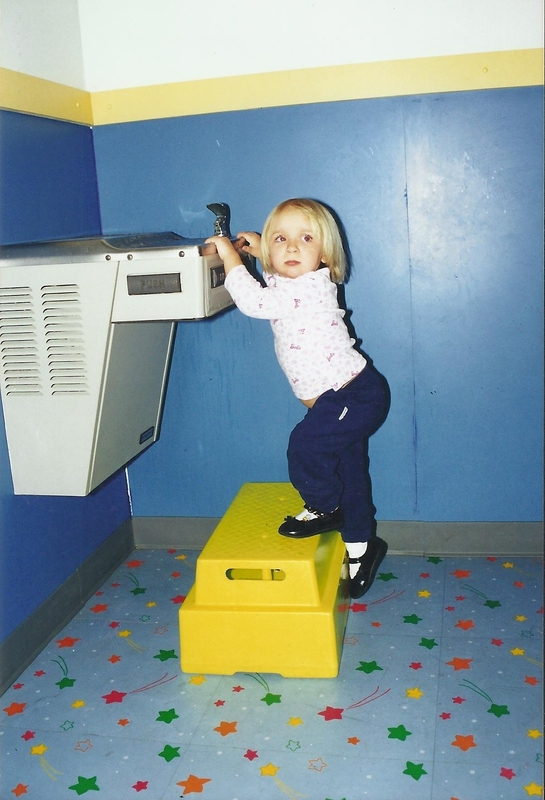 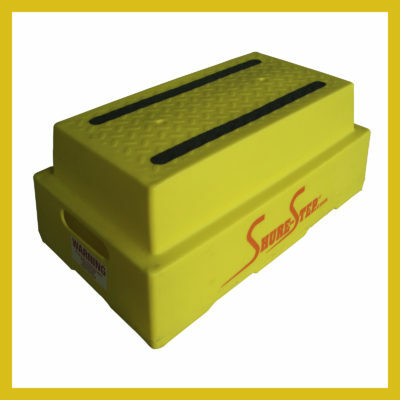 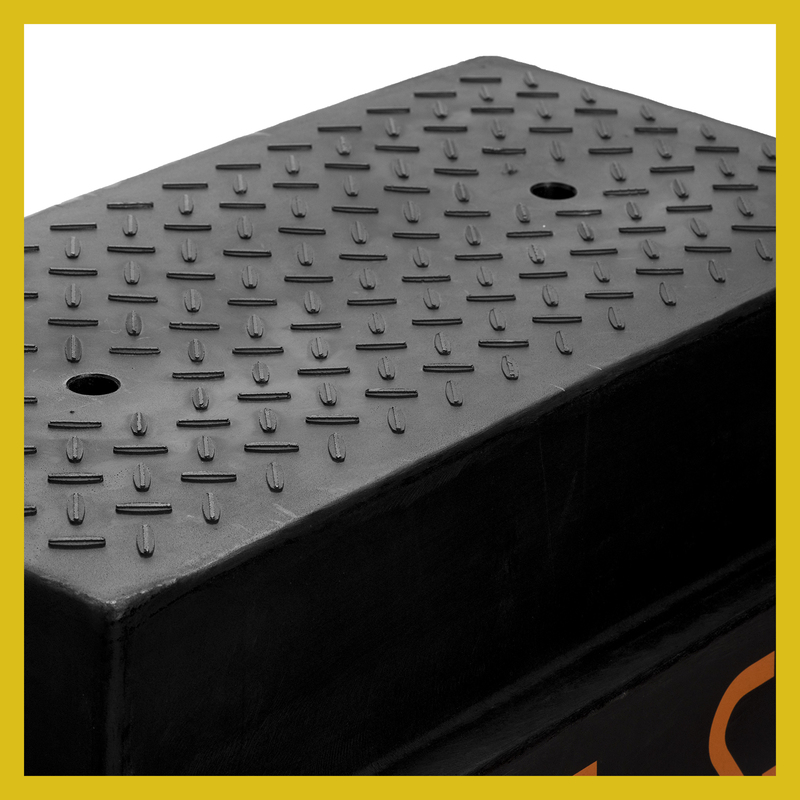 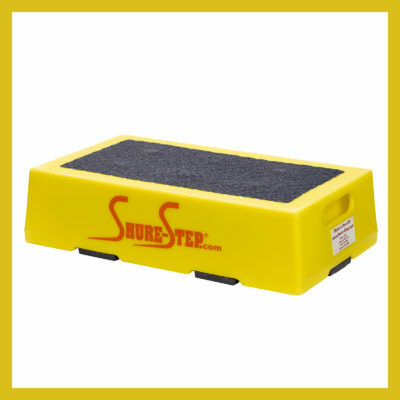 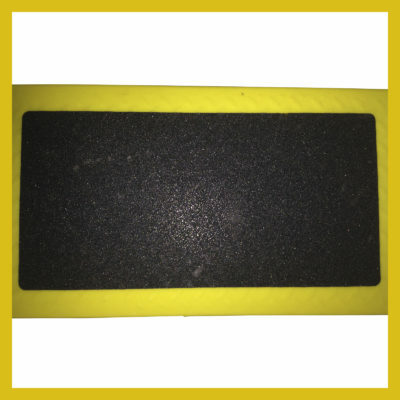 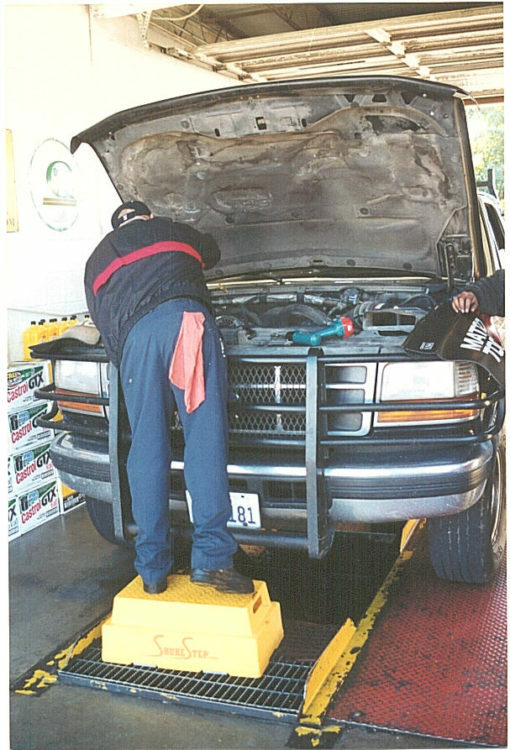 The top surface is a diamond plate pattern with a ridge in the center of each diamond so that when oil, grease, engine coolant or hydraulic fluid is spilled the top of this step the mechanic standing on it won’t slip. Truck mechanics can stack 2 of these steps up one on top of another and raise their working height from 10 inches to 16 inches.